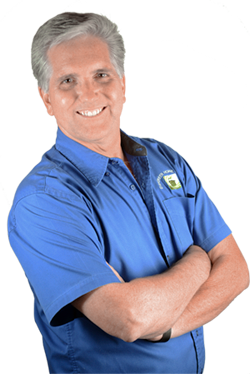 Evergreen Home Systems owner, Larry Kaiser, has been in the home automation industry for over 20 years. His love for design, technology, and how it can make the world a greener place come together in Evergreen Home Systems. Here, our passion for seeking out the newest and best products for our clients’ dream homes has made Evergreen Home Systems the obvious choice of technology-embracing, Silicon Valley homeowners. It’s an important part of our company culture to never stop learning. This not only keeps our jobs interesting, but it means that our clients end up with elegant and effective systems installed by our own highly-trained professionals. We’re constantly evolving, seeking out the newest technology. We communicate with architects and homeowners to ensure seamless, comprehensive design and installation. We value design as much as function–You’ve put a lot of heart into your home’s design. Our systems add to the ambience and elegance – not distract from it. We will teach you how to use your new system. It won’t take long as our systems are quite intuitive. We offer a one-year warranty and satisfaction guarantee which includes any service you may need. This is not a showroom. We bring options to you! Please call for free consultation in your home.